Description: Design a storage system to meet your needs, from a single-tier-high desktop unit to a seven-tier-high shelving unit. 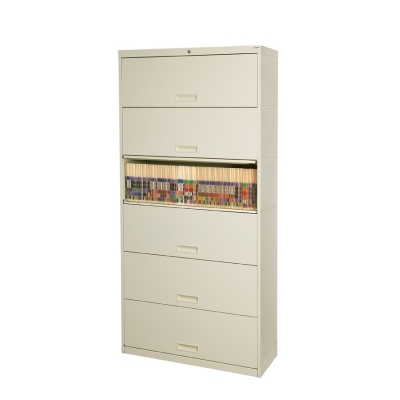 With our locking cabinets, you can save space and be assured that all your files are secure. 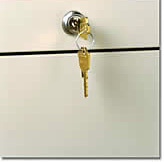 A convenient gang-locking feature enables one key to lock all doors simultaneously. 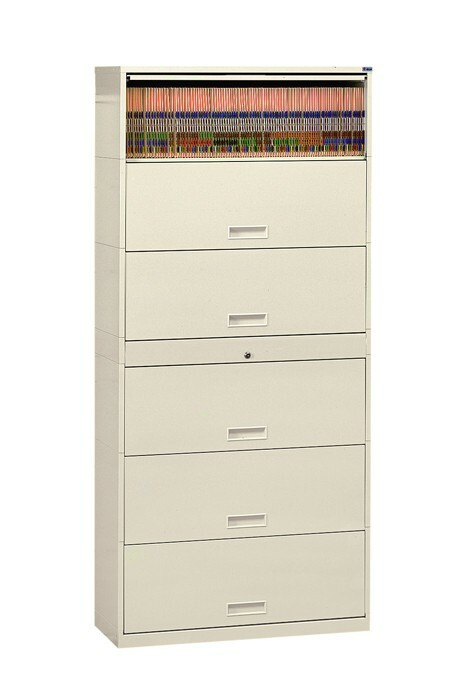 When not needed, the fully retractable doors store out of the way for easy access to your binders. You can add more tiers at any time to maximize your storage space. 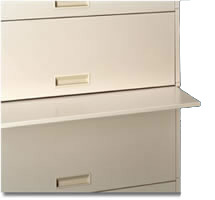 Gret appearance: our systems feature flipper door cabinets that fold down to hide unsightly clutter. 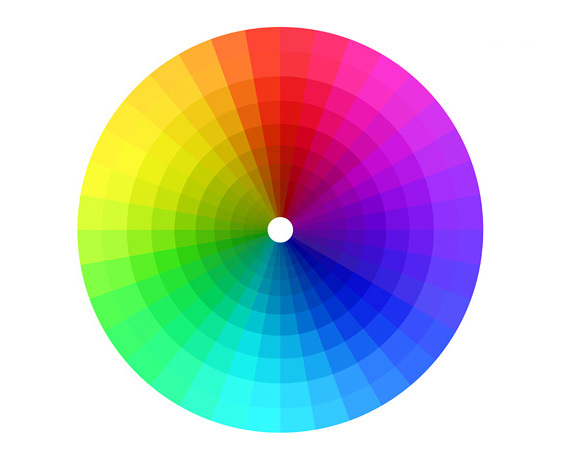 Additionally, systems are available in a variety of colors to match your existing office décor. 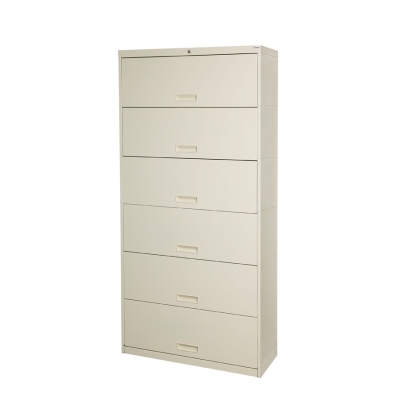 Laminated end panels and tops are also available.